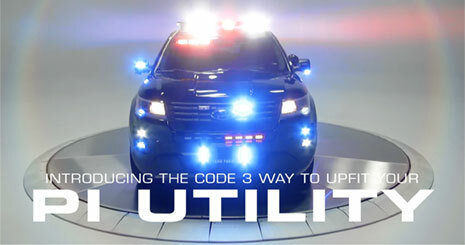 Welcome to CODE 3, the safety company driven by pride, performance, and people. Discover how we've earned the trust of operators for more than 45 years. everyone who depends on them. 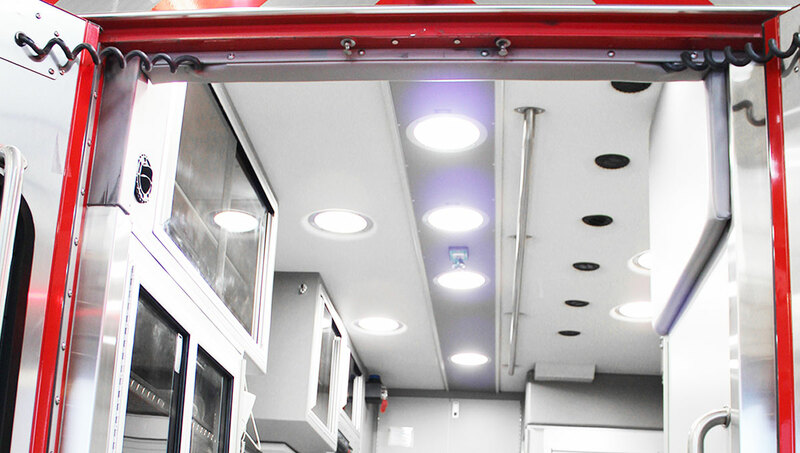 Our CODE 3 Safety Solutions are designed to exceed industry requirements – and your expectations. ECCO 10986 North Warson Rd.